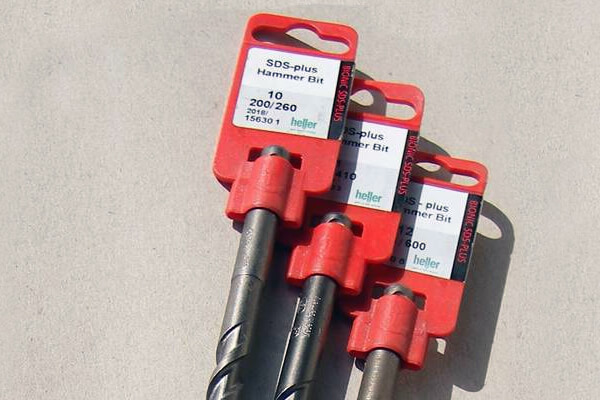 Kingfisher's professional range of SDS Hammer Drill Bits from the Plus range for drilling stone, masonry and concrete. Our range of fully hardened, high performance SDS drill bits with a specially designed tungsten carbide tip will never fail to impress. These drill bits are usually used for heavy duty jobs that require extra power. 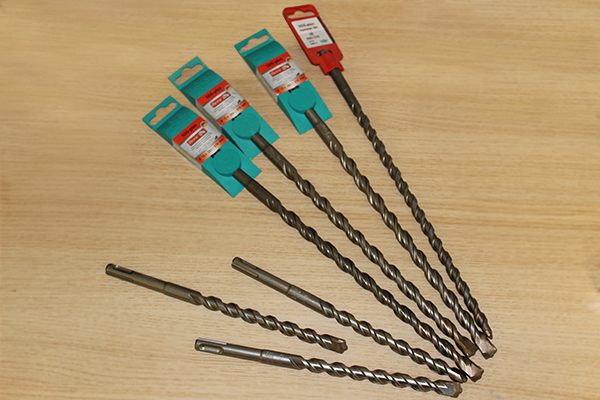 Kingfisher SDS Drill Bits are compatible with most SDS-Max rotary hammers and are always made to the highest standards. There are many advantageous features to this product. 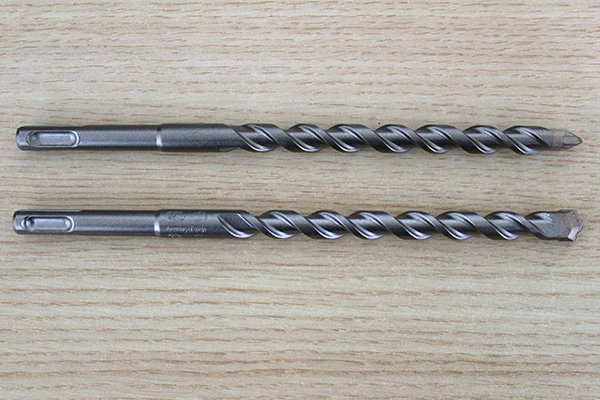 For example, each drill bit is heat treated, helping increase life span. The specialist flue design will also ensure effective dust extraction which will increase drilling speed. Developed for masonry drills, our range of SDS drill bits are second to none for various drilling applications. This includes anything from drilling concrete masonry and stone to metal and steel. These SDS chisel bits give you outstanding durability and sturdiness when using an SDS max drill.